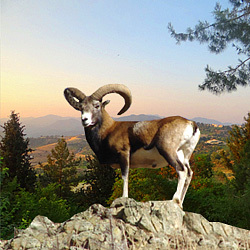 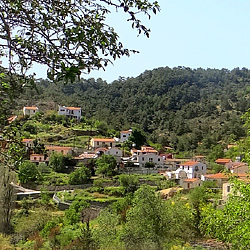 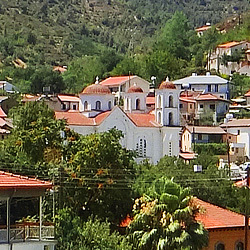 Pedoulas is situated on the northern flanks of the Troodos range, 1200 meters, above sea level, and is thw loftiest village of the Marathasa valley. 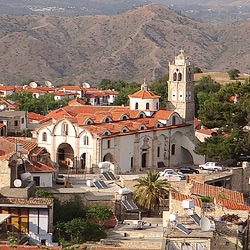 Its history dates back in the Byzantine times. 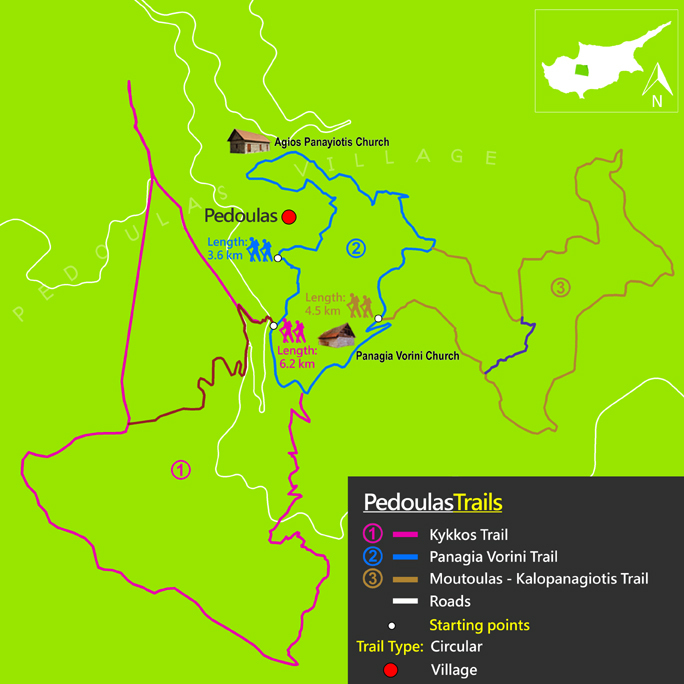 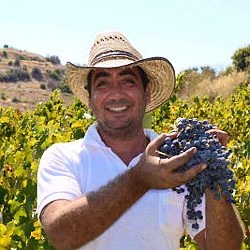 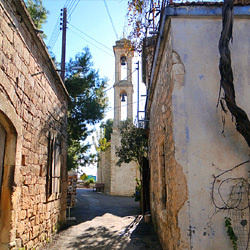 According to tradition, Pedoulas, as well as many other Marathasa settlements, were established during the Byzantine period, when the Arab raids forced the Cypriots to leave the coastal areas and move to safer places in the mountains. 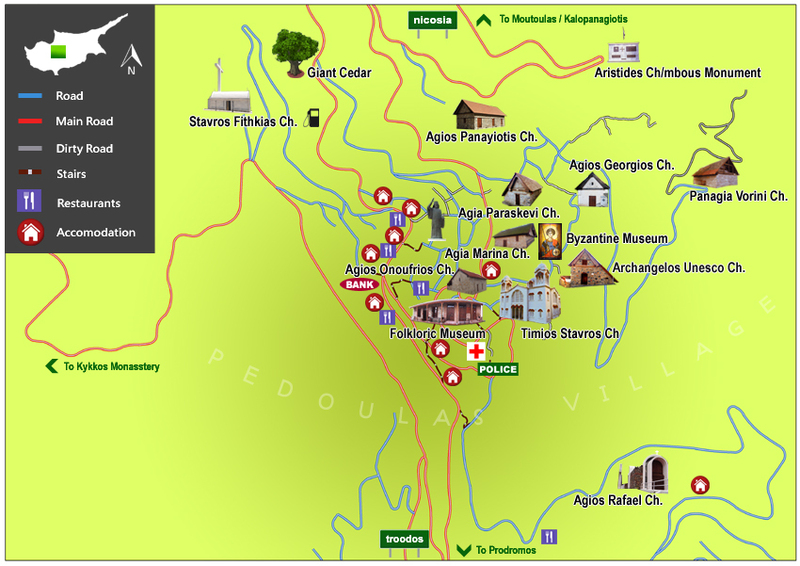 During the Frankish and Venetian periods, Pedoulas was considered a royal estate. 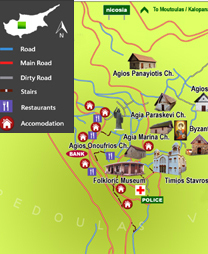 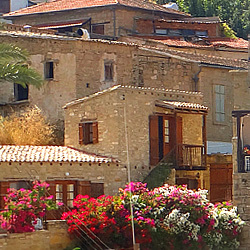 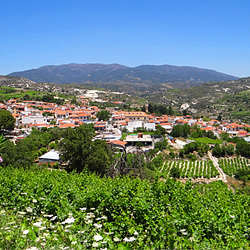 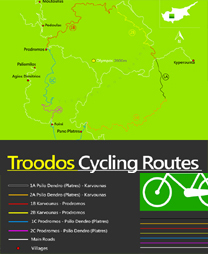 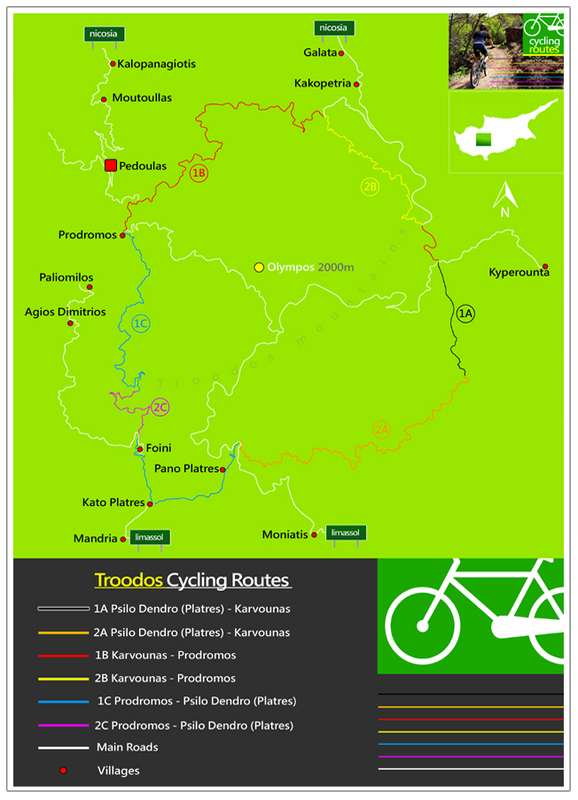 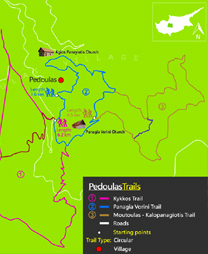 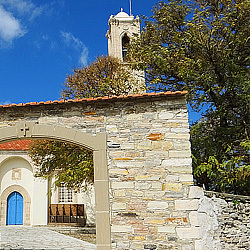 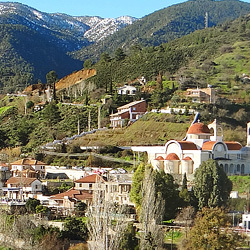 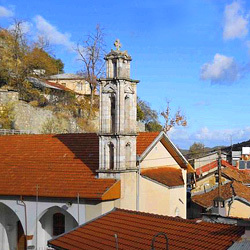 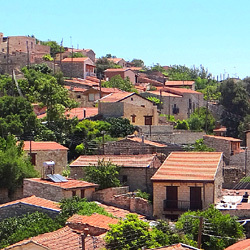 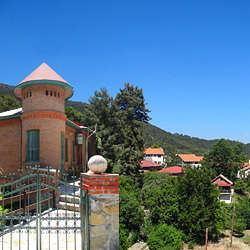 Pedoulas was the pioneer centre for tourism, due to its excellent climate and picturesque scenery. 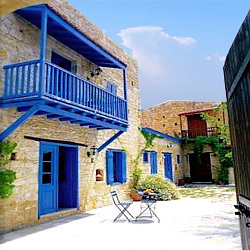 Initially, visitors in the 19th century were accommodated in local traditional houses and hotel tourism wasn’t developed until the beginning of the 20th century.